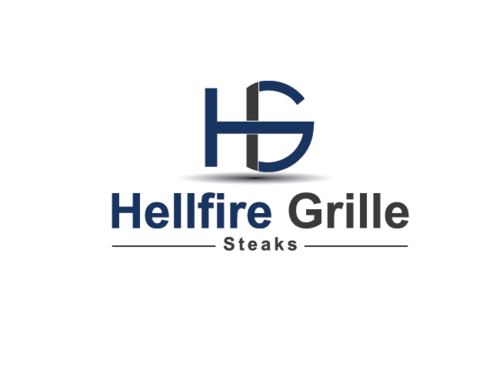 The restaurant concept is a mid to fine dining establishment focused on Seafood and Wild Meat (Steaks Etc) the demographic is Household Income higher than $100,000 and a 35+ Clientele, Mainly Professional. 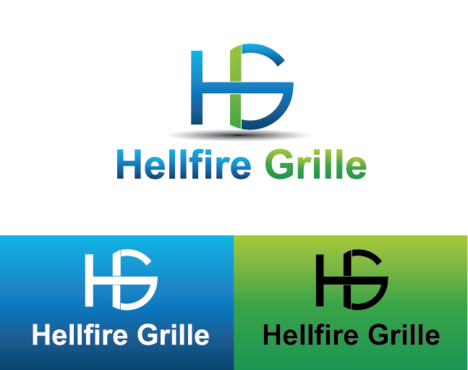 Logo has to be clean, Elegant and Simple, yet Bold and Strong. 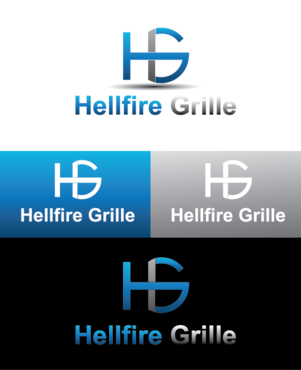 Check project uploads for images of Logos that I like and fit the project. 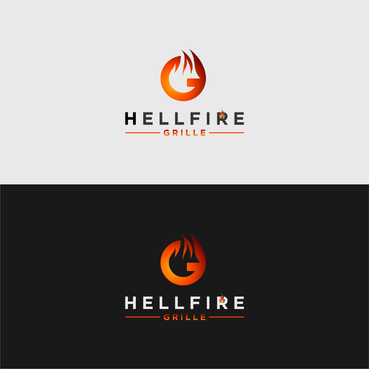 The image i have in my head incorporates fire, or a red glow in the logo etc. 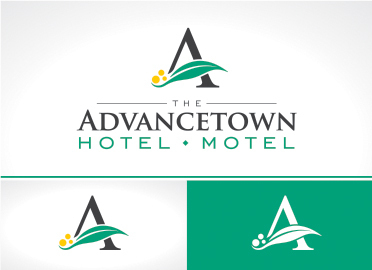 Something that could easily be turned into a sign on a building (not a lexan digital printed sign, but channel letters etc, something with some depth). 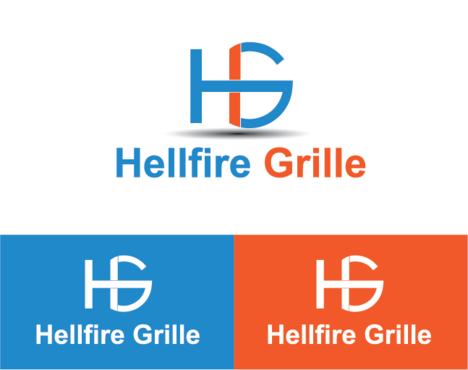 I am not creative at all - so don't spend time focusing on the image you thing is in my head, Use your creativity to come up a logo that encompasses the items laid out in this brief. 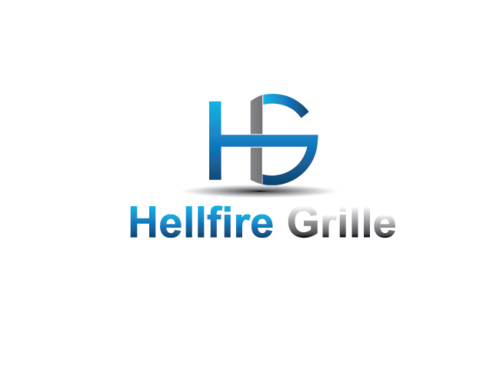 There will be a guaranteed winner at the end of this project. 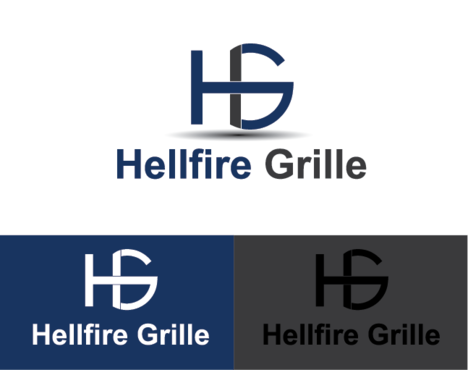 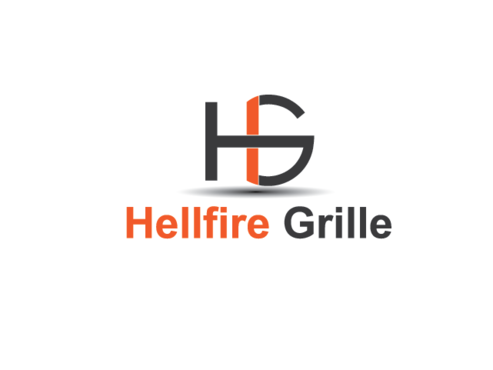 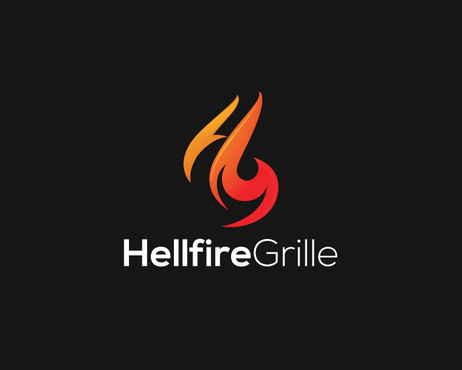 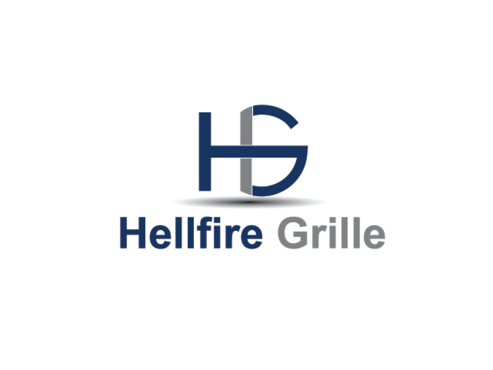 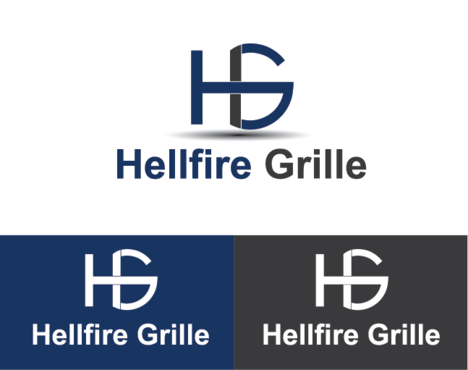 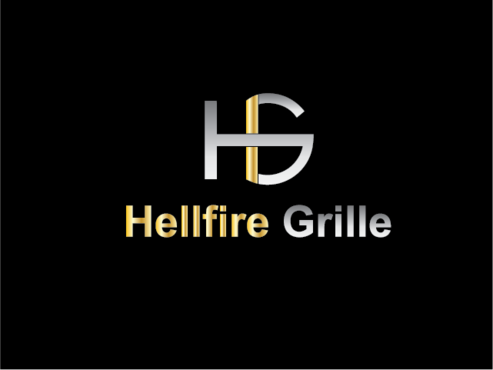 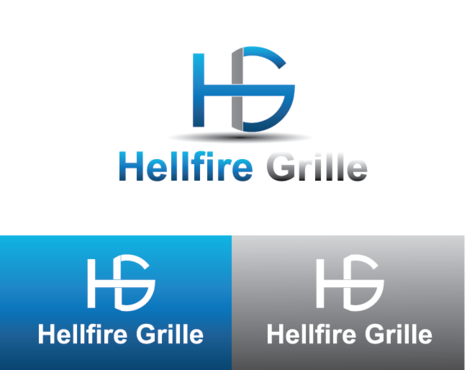 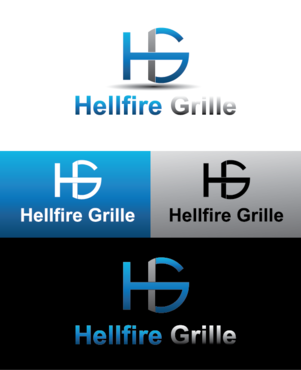 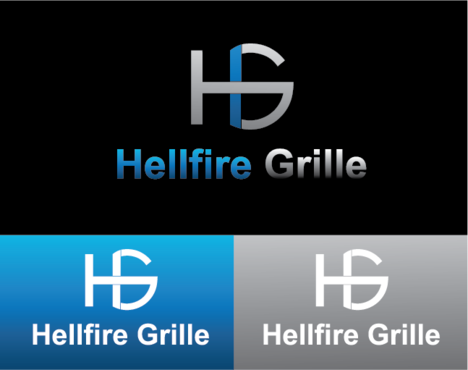 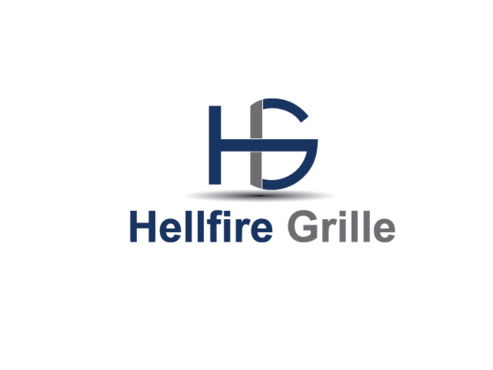 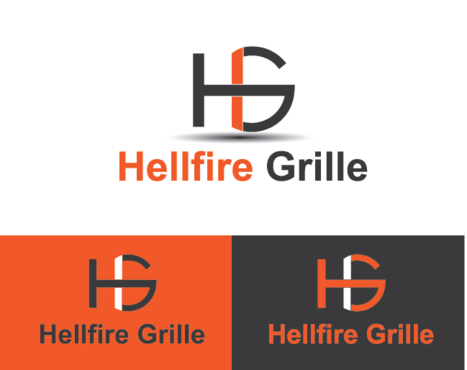 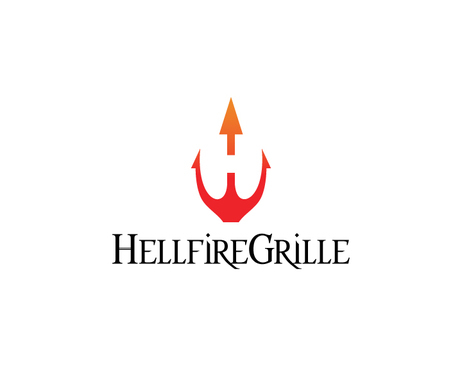 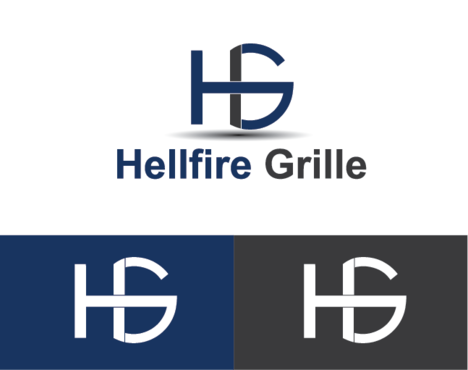 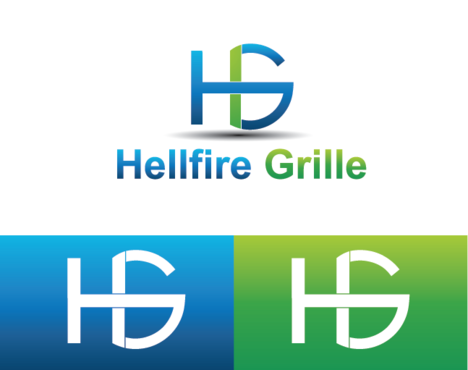 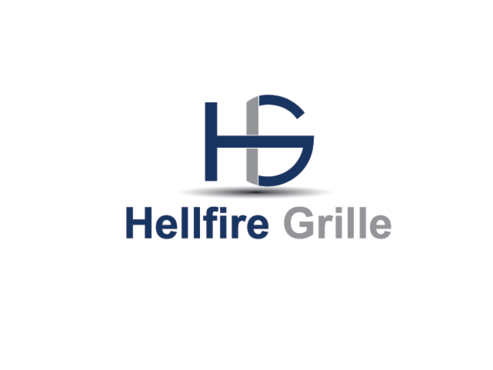 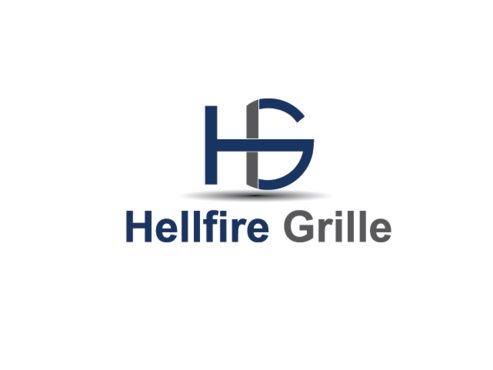 Can we try the "Hellfire Grill" text in a few different fonts? 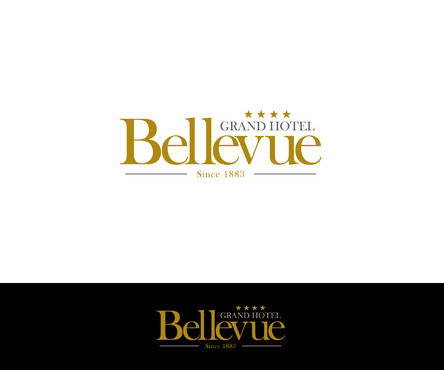 Something Elegant and Clean. I like the HG monogram from shreeganesh - to me it feels classy, elegant. 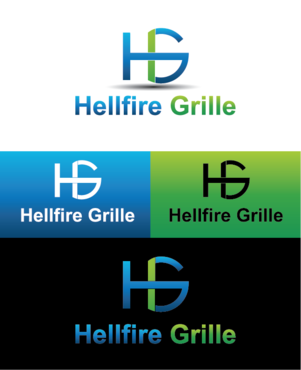 But I’m having trouble with the rest. 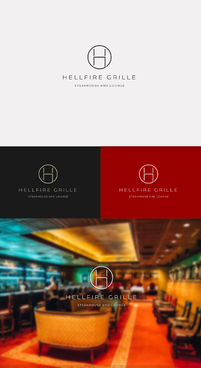 Maybe try a red glow behind the monogram and a different font? 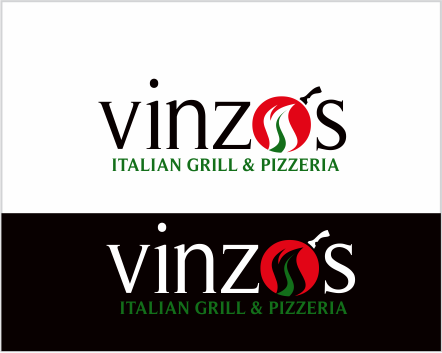 I’m not feeling it yet. 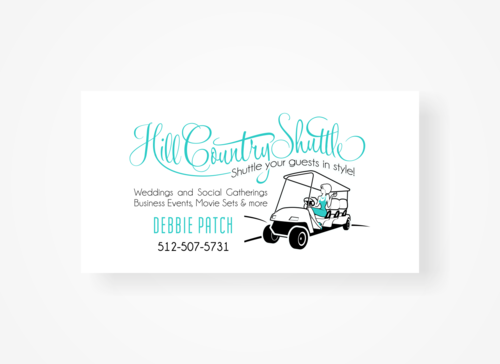 im looking for something with a monogram preferably. 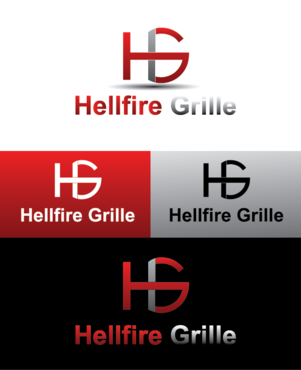 a symbol that even by itself will showcase the brand without the text. 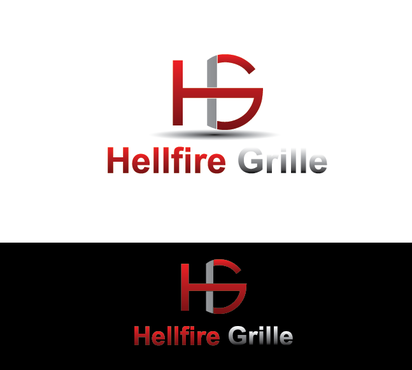 Kind of like the Hell's Kitchen Logo. 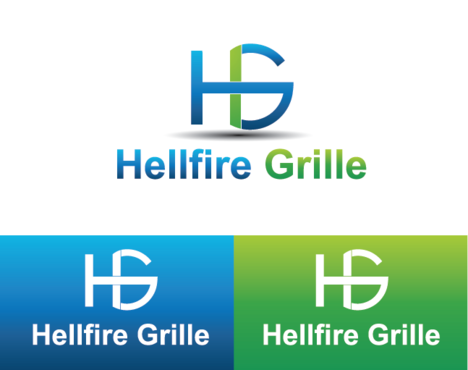 the majority of the logo consists of text like #3 and #7, but there is a symbol encorporated into it somewhere.